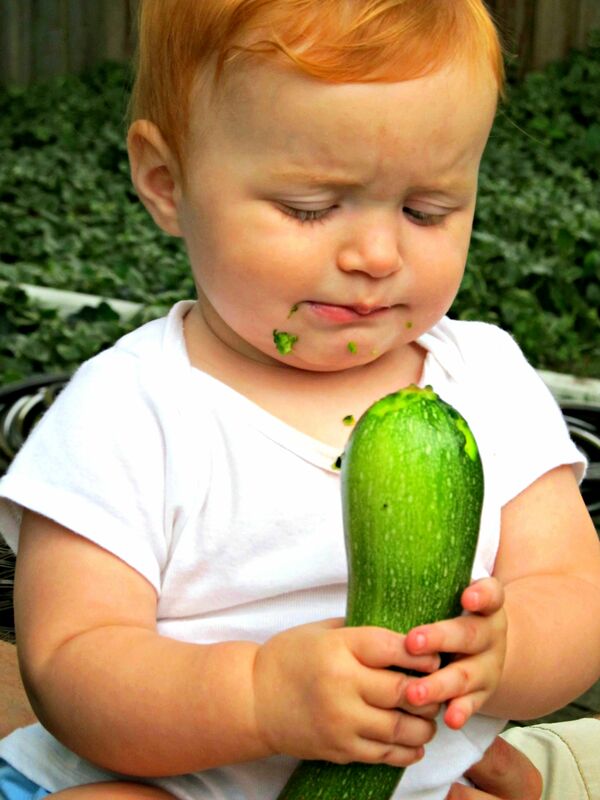 as it turns out, a vegetarian diet is not that good for babies! Maggie appears to have known this all along. In her new book Science of Mom, inspired by her blog of the same title, Alice Green Callahan gives us an expert look at a variety of common parenting questions – the ones we all get a little tense about, like breastfeeding, infant sleep, and vaccinations. Callahan has a PhD in nutrition, and is well-versed in the ways of research. In each chapter of her book, Callahan provides an in-depth, nuanced exploration of the topic at hand. She tells us what research is out there, who did the research, how they did it, and precisely what they found. What she doesn’t do is offer polished, packaged takeaways. If you want to know what the research says about breastfeeding vs. formula, for example, be prepared to read through a detailed discussion: the history of breastmilk substitutes, an explanation of the nutritional makeup of modern formula, and the numerous research challenges of how to compare breastfeeding and bottle-feeding. Only then does Callahan explain both what the scientific community can tell us about the differences, and what it can’t. I had a personal interest in reading Callahan’s book, because I’ve followed her blog for several years. What she wrote on her blog about infant sleep was a huge help to me as we overcame sleep difficulties with Maggie, and I was pleased to see she had even more to say about it in the book. Other topics were newer to me, and some of the information has actually caused me to consider changes in the way I parent. Having read Science of Mom, I’m now planning to talk to my OB about delayed cord clamping; and Callahan’s explanation of children’s nutritional needs is making me reconsider our mostly-vegetarian diet, at least for the kids. Callahan is disciplined about only giving recommendations when the science is absolutely clear. She takes pains to show how much flexibility and variation there can be in parenting issues; rather than dictating exactly how to parent effectively, what science can do is disabuse us of the notion that there’s only one right way. Callahan tells us what the research says, and leaves us to make our own decisions. When the scientific consensus really is clear, she explains why, as thoroughly as possible. One area she discusses where the research is clear is vaccines. The short answer: they’re safe. But Callahan doesn’t stop there. She includes five different appendices addressing common concerns about vaccines, introducing us to terms such as “antigen load” to clarify what questions we really ought to be asking. I was blown away by the breadth and depth of this particular discussion. I also deeply appreciated Callahan’s take on attachment parenting. She takes a look at various practices popular among attachment parents, such as bedsharing and long-term breastfeeding, and while she doesn’t condemn them, she often finds the scientific support for these practices to be less than robust. But it’s clear that in her heart, she desires “attachment” with her children as much as the next mom. For Callahan, the keyword that the research points to is responsiveness. In breastfeeding, in helping a baby sleep, in feeding a toddler, Callahan details how an attentive response to a baby’s behavior has been shown to be an effective and relationship-bolstering strategy. I found her theme of responsiveness to be a fresh and enlightening approach. I’d highly recommend this book to any mom expecting her first child … or her fourth. I’m still thinking through a lot of what I read in the book, and I plan to re-read parts of it before the new baby comes along. Callahan’s position, outside the “attachment” camp, outside the “Babywise” camp, is truly new ground, and I would encourage moms from any camp to give it a look. Not sure where you’re planning to deliver, but delayed cord clamping is pretty routine at my place of employment now.